Alliance Safety and Fire Protection - YOUR FIRE PROTECTION SPECIALIST CONTACT USEMAIL seth@alliancefire.netPHONE 512-966-4488 / 512-461-7890FAX 512-943-0056 2013 WELLS BRANCH PARKWAY #302AUSTIN, TX 78728 FIRE PROTECTION:INSPECTIONSERVICE INSTALLATION PLEASE CONTACT US FOR ALL YOUR CITY OF AUSTIN FIRE INSPECTION PERMIT REQUIREMENTS AND FIRE PROTECTION NEEDS IN AUSTIN,TX AND SURROUNDING AREAS. 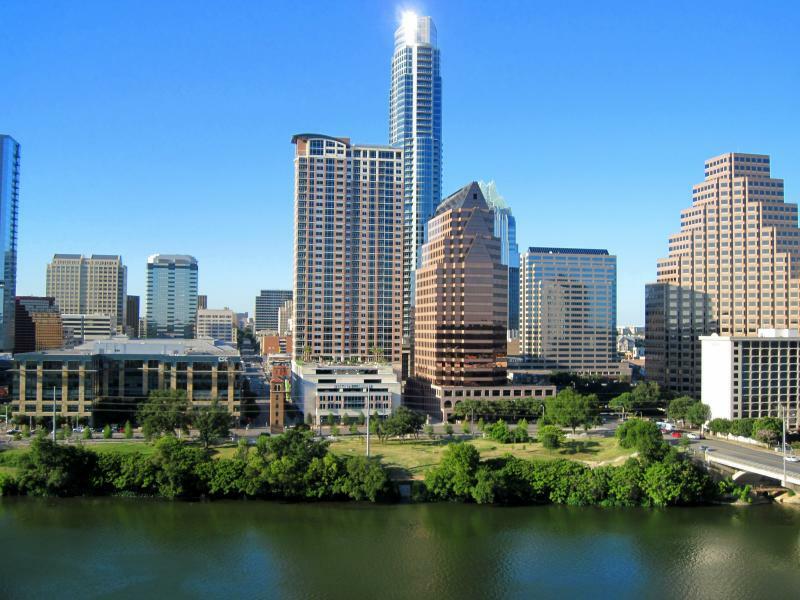 PLEASE CONTACT US FOR ALL YOUR CITY OF AUSTIN FIRE INSPECTION PERMIT REQUIREMENTS AND FIRE PROTECTION NEEDS IN AUSTIN,TX AND SURROUNDING AREAS. 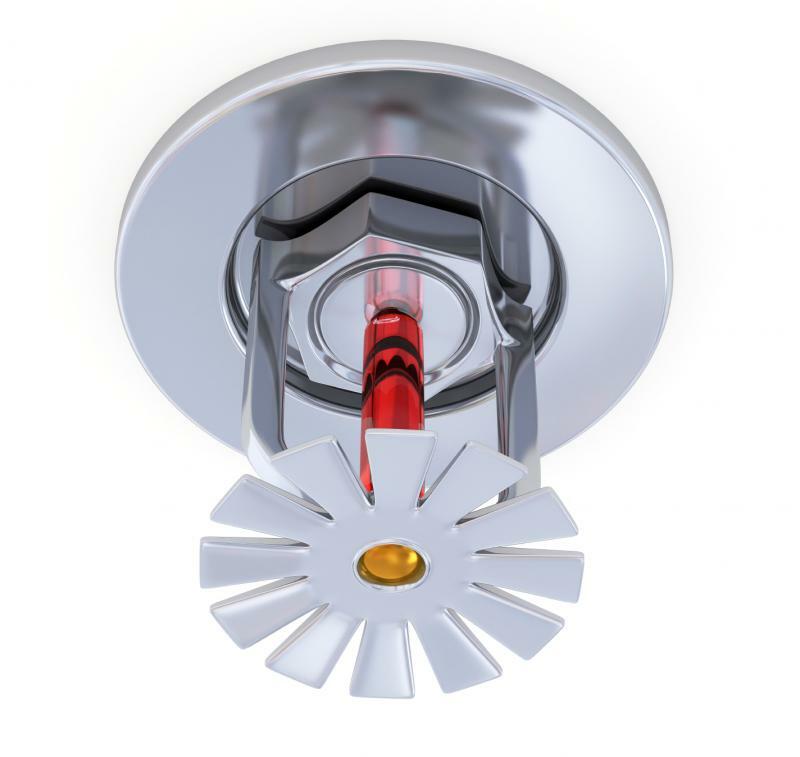 Alliance Safety and Fire Protection LP has been in business for 15 years in Austin, TX performing fire sprinkler, fire standpipe, fire alarm, fire suppression, fire extinguisher, fire hydrant, and backflow device inspection, installation, and service and has dedicated itself to superior customer service in an industry that demands it. 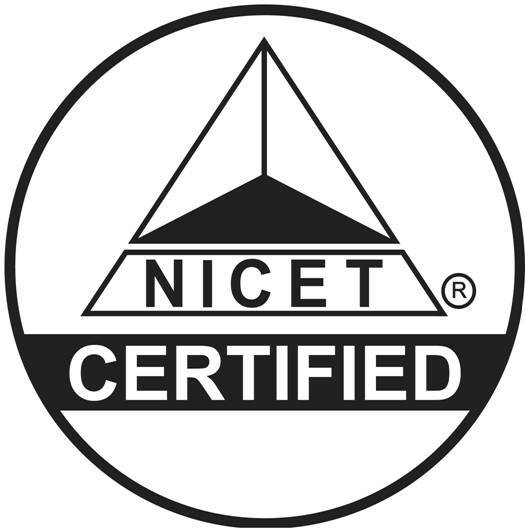 We are on call 24 hours 7 days a week and are certified in all areas of fire protection. We are proud to now offer underground fire main services. Please do not hesitate to call us with any needs. We are here to serve you and appreciate you taking the time to consider us for your fire protection needs. Copyright 2014 Alliance Safety and Fire Protection. All rights reserved.